The Gilbane Conference call for speakers is out and submissions are due in three days, May 2. As one who has been writing about enterprise search topics for over ten years, and engaged in search technology development since 1974, I know it is still a relevant topic. If you are engaged in any role, in any type of content repository development or use, you know that excellent accessibility is fundamental to making content valuable and useable. You are also probably involved in influencing or trying to influence decisions that will make certain that technology implementations have adequate staffing for content metadata and controlled vocabulary development. Please take a look at this conference track outline and consider where your involvement can be inserted. Then submit a speaking proposal to share your direct experiences with search or a related topic. Our conference participants love to hear real stories of enterprise initiatives that illustrate: innovative approaches, practical solutions, workarounds to technical and business problems, and just plain scrappy projects that bring value to a group or to the whole enterprise. In other words, how do you get the job done within the constraints you have faced? Designed for content, information, technical, and business managers focused on enterprise social, collaboration, intranet, portal, knowledge, and back-end content applications. 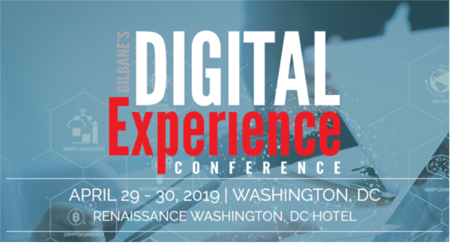 Please consider participating in the conference and especially if content findability and accessibility are high on your list of “must have” content solutions. Submit your proposal here. The need for good findability of content has never been higher and your experiences must be heard by vendors, IT managers and content experts together in this forum.